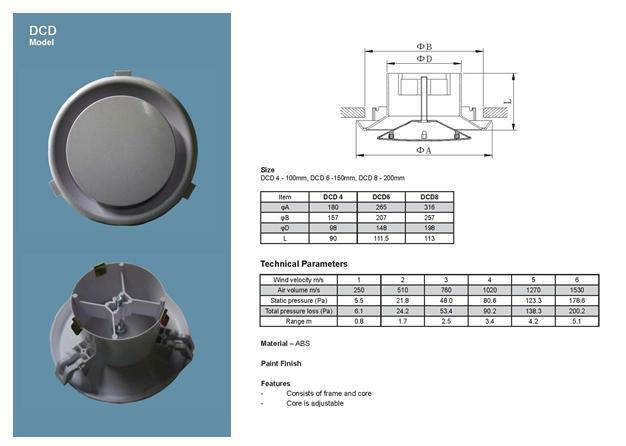 Plastic Ceiling Valve - Please contact us directly on 0161 336 5065 for bespoke products not listed as we specialise in made-to-measure vents and custom designs. Sometimes called ceiling valves, Our CVRD range is best used to spread air around the room without creating obvious draught patterns. 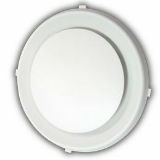 Perfect for Toilets and Washrooms, It is incrementally adjustable for airflow from fully closed. Extremely easy to install and does not require a hose clip connector to attach the flex. Easy one touch adjustment for air flow control. Large mounting flange for ease of installation. 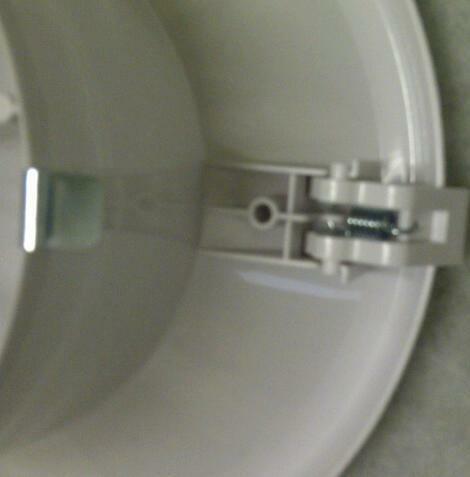 Easy fitment with snap in ceiling fixing. Easy to clean and non reflective. Manufactured from high impact ABS for long term strength and rigidity. 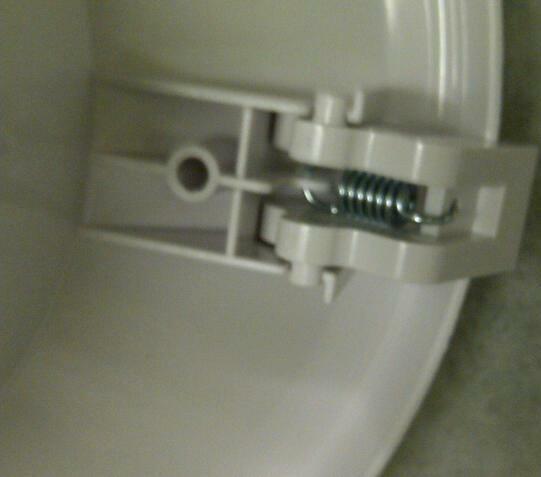 It is fully adjustable by rotating the centre cone from total shut off to fully open. The standard colour is off white, the outer surface is lightly etched to reduce reflection and fit unobtrusively with most decors. It allows for smooth quiet airflow that flows out in a concentric pattern across the ceiling to provide good coverage in both cooling and most heating applications.